Firstly, kids need to grasp the concept that resources are finite. That the things we grow, and animals we eat, need time to replenish. If we consume more than we can grow or produce then this isn’t sustainable long term. This is really difficult when we live in a consumerist society and often it involves challenging our own attitudes. One of my favourite ways to teach kids about this concept is reading/watching The Lorax. On a very basic level, it teaches that if we consume too quickly then that resource will run out. For older kids you can start to introduce the concept that greed often drives people to make choices that aren’t good for the environment. 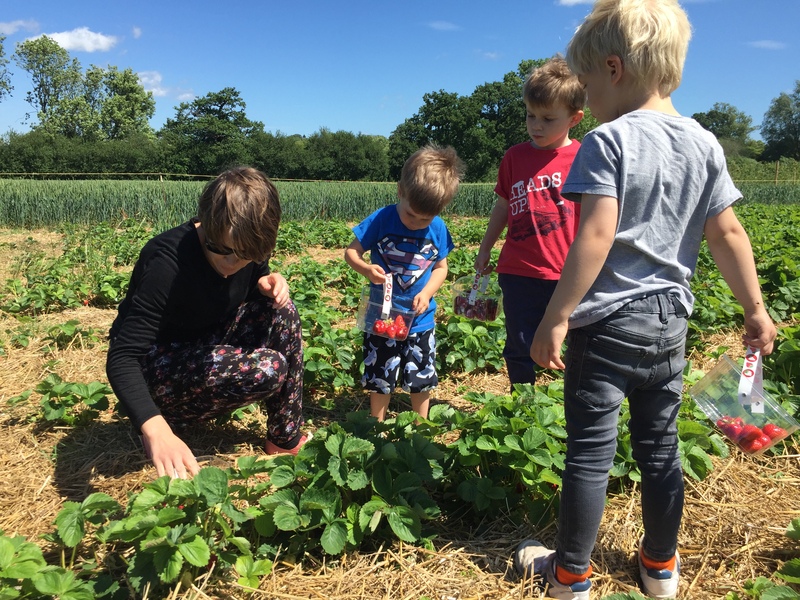 Another brilliant way to teach our kids about sustainability is by growing some of your own fruit or veg. They learn the concept of when it’s gone it’s gone, and that things need time and resources to grow. Not everyone has a garden where they can plant raised vegetable beds that Jamie Oliver would be proud of, but most people I know can stick a tomato hanging basket up. 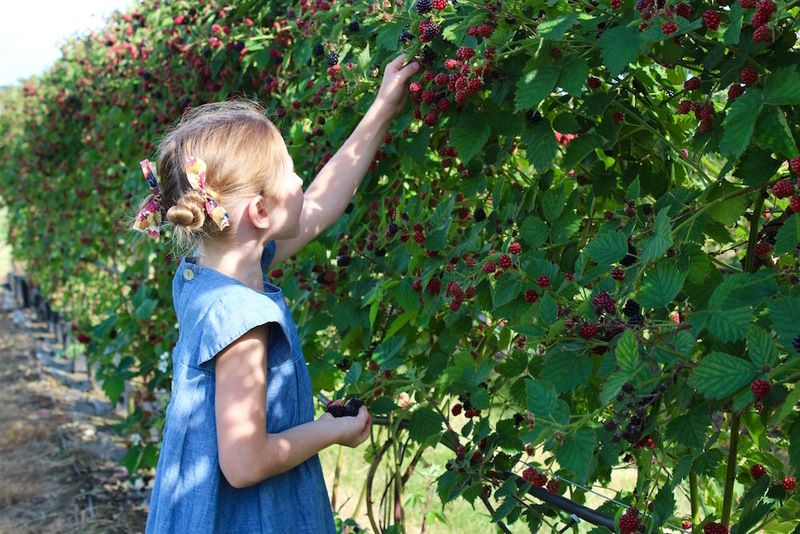 You can buy sets to make it easier and kids will love picking the juicy red fruits of their labour. Alternatively, pick your own season is coming up. Any activity that connects our children to where what they consume comes from is a great place to start. A trip to the local butchers can also be effective. Encourage children to ask questions about what they consume. How is it produced? What raw materials are used and what is the process used? The great thing about teaching our kids about these things is that we learn so much ourselves along the way. 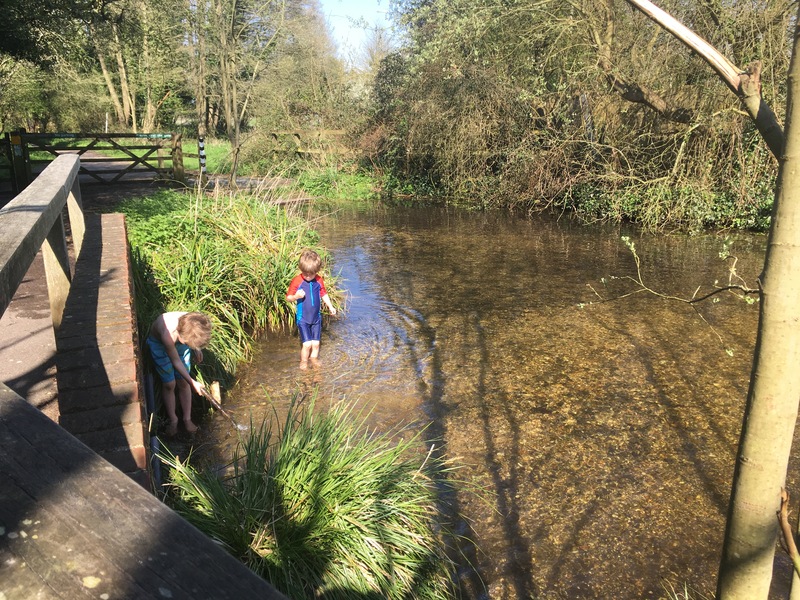 Kids are natural learners and are really curious about the world around them, and you can teach them so much about their world and where everything comes from in everyday activities. Talk about it in everyday life. Don’t make it a big ‘now we’re going to sit down and talk about the environment’ but rather just normalise it by feeding into everyday conversations. You’ll soon see how relevant it is to every aspect of live. When you sit down for your family meal have a conversation about the food on your plate. 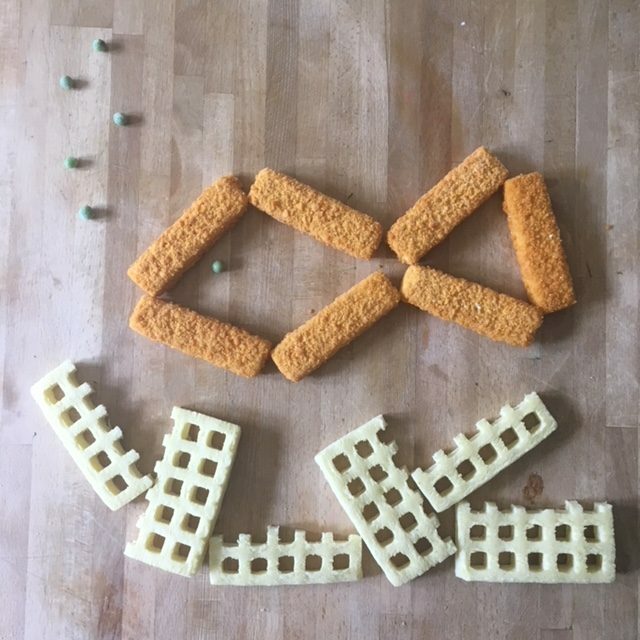 You’ll be amazed about how much you can learn about sustainability through a humble fish finger dinner! In fact fishing is a really good topic for sustainability and a good way to explain it to kids. MSC, the Marine Stewardship Council is doing a great work and has a lot of great information about sustainable fishing. Our favourite book for teaching about where things come from is The Global Garden by Kate Petty and Jenny Maizels. It’s a fantastic pop-up book that shows the origin of so much of what we eat and buy. My kids were amazed when discovered their jeans actually came from cotton plants! Finally, we need to constantly remind our kids that they, although small and just one person, can make an impact on the world around them. As consumers we have so much power. Kids naturally understand the concept of choice, it’s one of the first things they learn when they develop autonomy (and like to exercise at every given opportunity!) For older kids, knowing that their choices can impact change can be really empowering. Encourage making good choices. Switching to a bamboo toothbrush, having their own reusable shopping tote, switching to a meat free Monday and using recycled paper are all small but effective choices that kids can enjoy making. And even the youngest children can enjoy taking little reusable bags to the supermarket to put their fruit and veg in. Teaching your kids about sustainability can be a really exciting and informative process for the whole family. Take them out in nature and help them fall in love with it, you can’t help but fall in love yourself. That love for the earth will drive them to protect it as they grow. I hope you enjoy it! 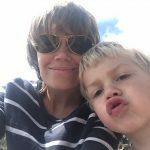 Rebecca Bradley is a mummy of 3 boys, blogger and founder of Fig Tree Clothing, an environmentally friendly and ethical clothing company selling t-shirts and sweatshirts for adults and children. She is passionate about supplying climate neutral and sustainable clothing choices for families.